Steroids are a colloquial term for anabolic-androgenic steroids. They are also known as roids, gear, juice, vets' drugs, and Caseys. They are pharmaceutical substances that can be produced naturally or artificially to mimic the effects of testosterone and testosterone derivatives. Steroids are notoriously known among athletes, bodybuilders, and even the general population for their physique and performance boosting properties, along with a whole myriad of dangerous side effects. 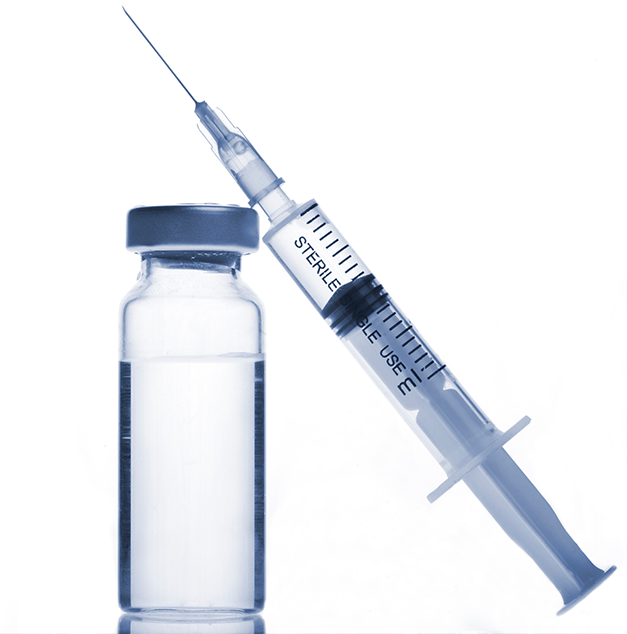 Steroids are widely used in the medical industry to treat a whole range of diseases. These include cancer, AIDS, growth disorders, as well as providing hormone replacement therapy for the elderly. In these cases, the use of steroids are prescribed and carefully administered by doctors and health care professionals who are well trained in medicine and physiology. However, steroids are also sometimes abused by individuals wishing to improve their physique, strength, and/or perform better at sport. 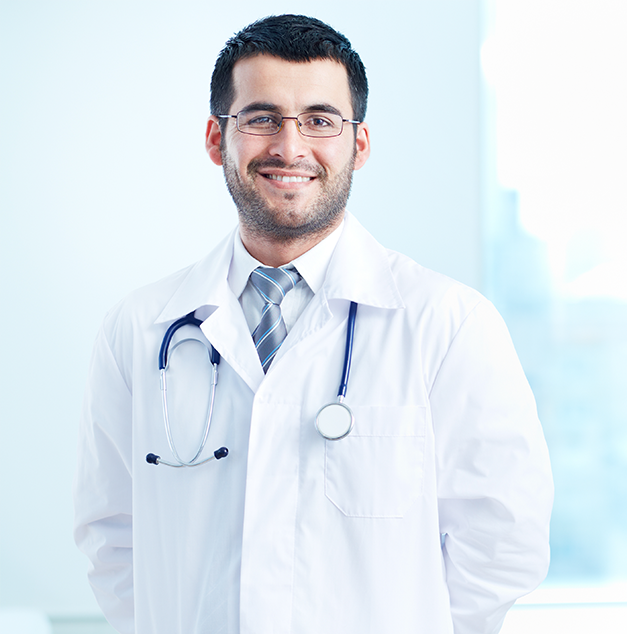 In these cases, steroid use is often not under the supervision of a qualified professional. This can then lead to serious side effects. Increases of bad LDL cholesterol and decreases of good HDL cholesterol (Garevik et al, 2012), which are risk factors for heart disease. Elevations in blood pressure (Grace et al, 2003), again a risk factor for heart disease and also kidney disease. Decreased glucose tolerance levels (Brower et al 1991), which is a risk factor for diabetes. Enlargement of the left heart ventricle (De Piccoli et al, 1991), which may lead to heart attacks. Development of male features in unborn females and the development of female features in unborn males (Manikkam et al, 2004). This massive list of side effects is not simply a fear mongering tactic employed by the media. They are well documented and scientifically reported side effects associated with steroid use. This is why steroids should only be used for legitimate medical conditions and under the supervision of a health care professional. Some argue that these side effects only occur with high dose use over a long period of time. However, it has been found that some of these symptoms such as increased cholesterol can occur with a single dose (Garevik et al, 2012). Furthermore, the positive effects of steroids are only maintained for as long as they are used, which leads to long term usage, and eventually, the possible manifestation of the above mentioned side effects. Many users often start with low doses. However, after they see results, start to increases the doses, and therefore increasing the severity of side effects. In countries such as Australia, the USA, and UK, steroids are considered to be controlled drugs or substances. According to the Australian Institute of Criminology, "possession, use and supply of steroids, other than by prescription from a medical practitioner, dentist or veterinarian is illegal throughout Australia as is unauthorised importation". In order words, it is illegal to have, or try to ship steroids from overseas. Tribulus terrestris: This is probably the most widely used herb to help boost testosterone. Long Jack (Longifolia): A very promising herbal supplement shown to increase testosterone, strength, and lean gains. Aromatase inhibitors and anti-oestrogen supplements: A group of unrelated compounds that can help to block the conversion of testosterone into oestrogen.